Planning and building a solid foundation for your website is critical to your long term business success. 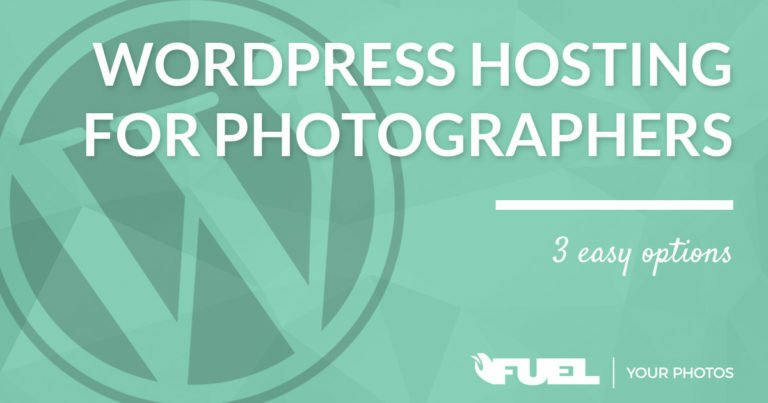 Here you’ll find information about how to get started on building your site, along with common questions about setting up photography websites. In this guide to SEO, we also cover many of the basics that you need to know when planning your site. Be sure to check this out before you build a new site, and then come back for a second read after your site is built! 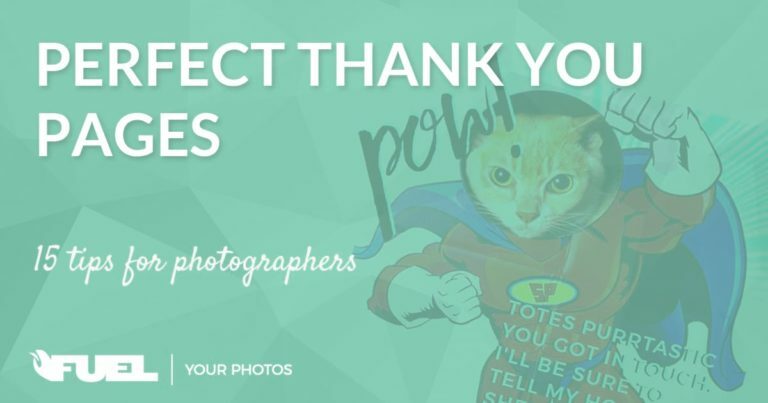 A custom thank you page is not only useful for tracking, it also lets you create an excellent client experience when they are MOST excited to work with you! 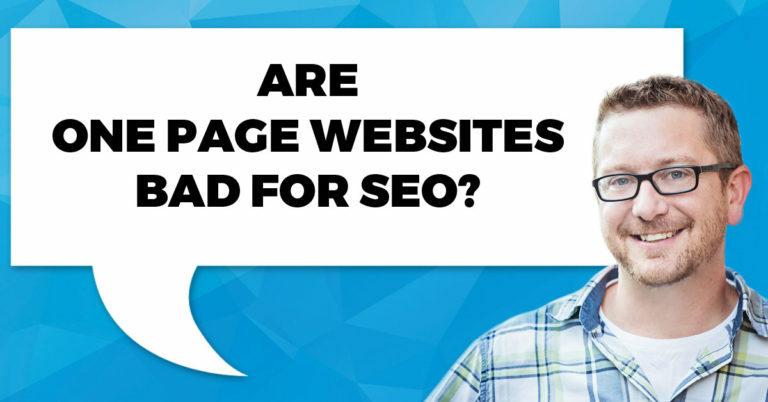 Single Page Websites | Bad News For SEO?